The sequel to the critically acclaimed roguelike platformer Spelunky is coming! The randomly generated adventures continue in Spelunky 2. Stay tuned for more information! 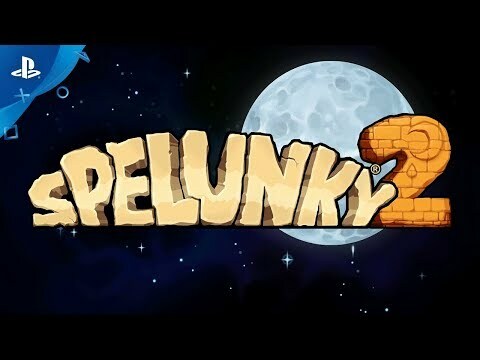 See Spelunky 2 in Action! (C) 2017 Mossmouth, LLC. Spelunky is a registered trademark of Mossmouth, LLC. All Rights Reserved.